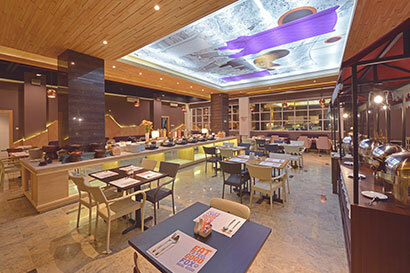 Discover an absolute harmony of flavours at WTF (Where's Tha Food) Restaurant in Bandung. Delight yourself with a remarkable fusion of local and international cuisines, combined with panoramic views of Bandung City. 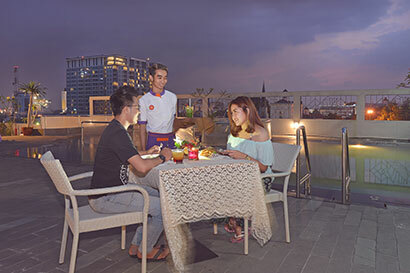 Come to the Sky Lounge & WTF (Where's Tha Food) Rooftop Bar and unwind with a superb view of the city’s skyline. This breath-taking spot offers you a panoramic view of Bandung's most energetic nightlife.